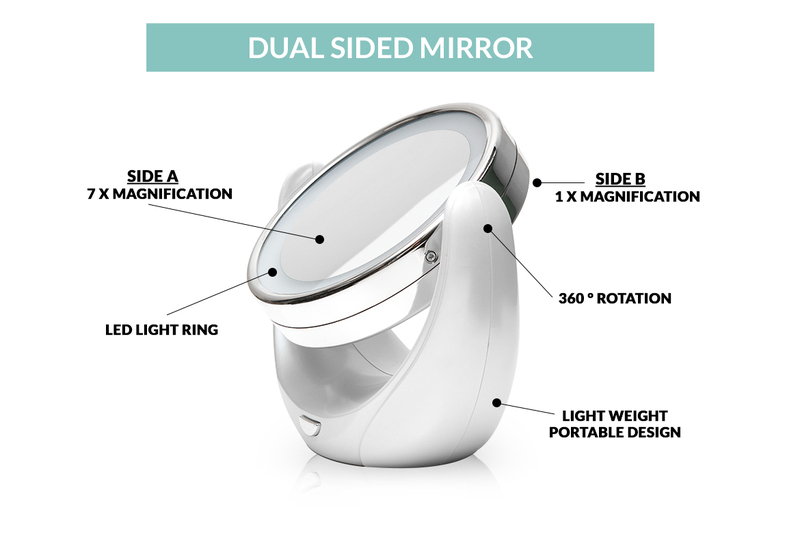 As someone who travels alot I found this mirror such a life saver! 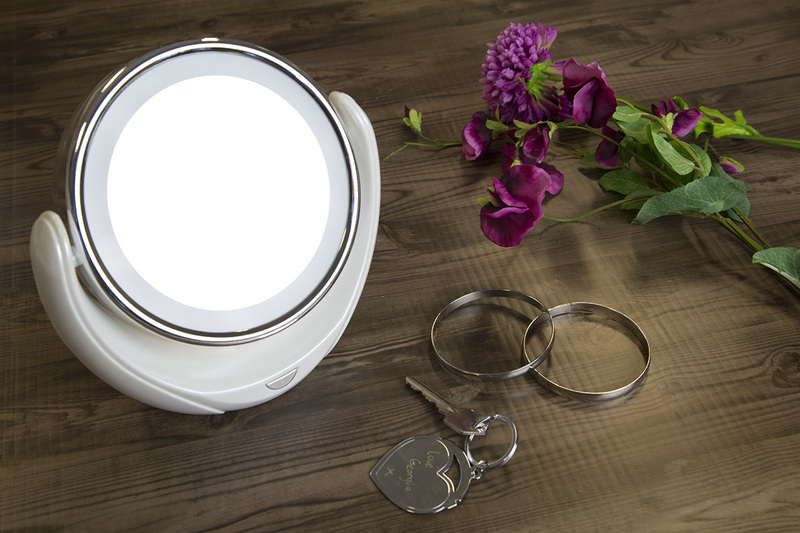 its super easy to use and carry around and the light is just fantastic, whether I'm on the road or camping, this mirror has me covered for makeup. Recommend to all! 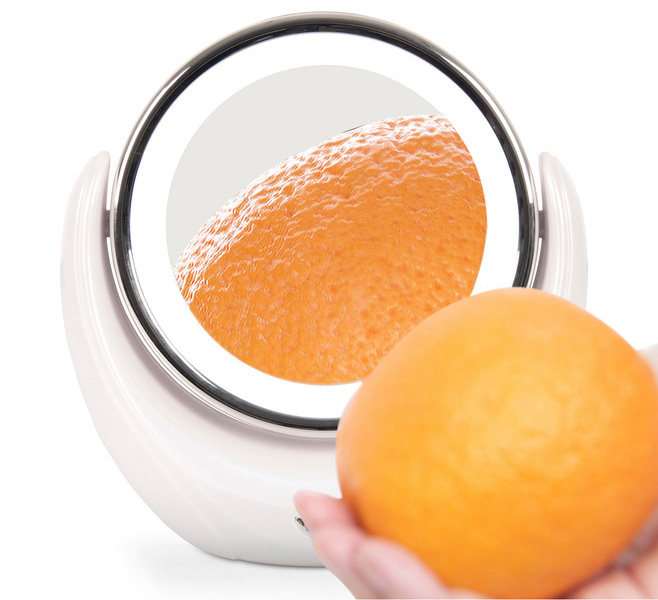 This magnifying mirror is perfect for putting on make up or popping a zit. 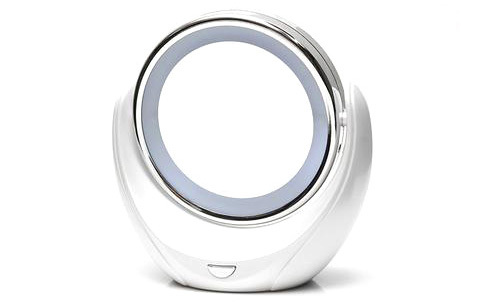 It is a great size for travelling or as a bathroom essential!